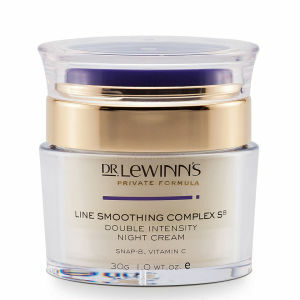 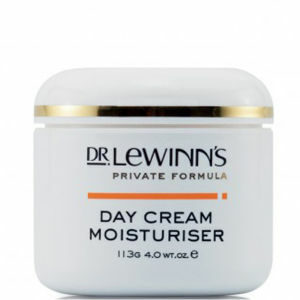 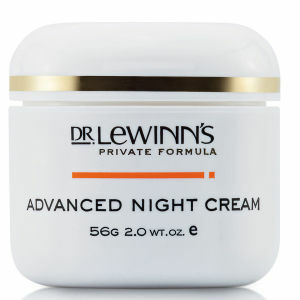 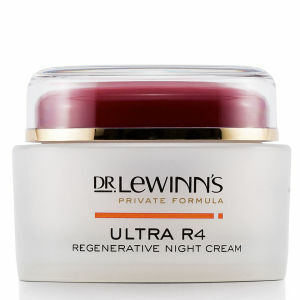 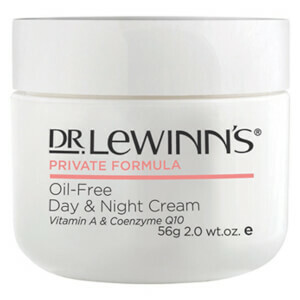 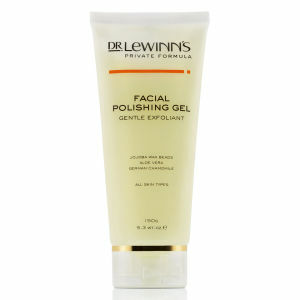 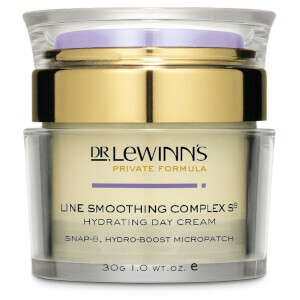 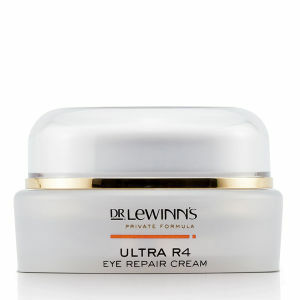 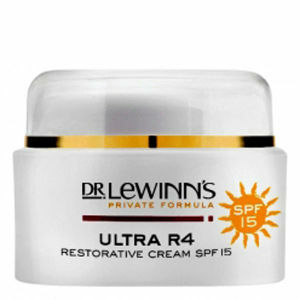 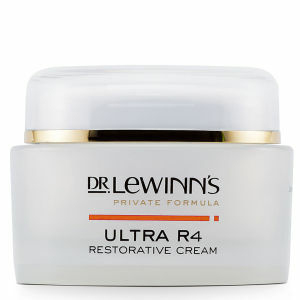 The premium skincare range Dr. Lewinn’s was developed by one of the world’s most distinguished plastic surgeons - Dr Laurence LeWinn, previously sought after by celebrity clients for his expert skincare & anti-ageing recommendations. 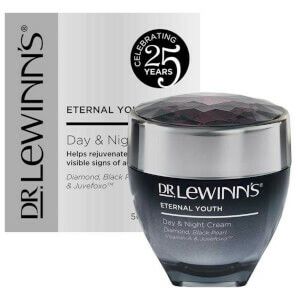 His response was to create a specialised skincare brand to visibly reduce the signs of ageing & improve the skin’s overall look, texture & health. 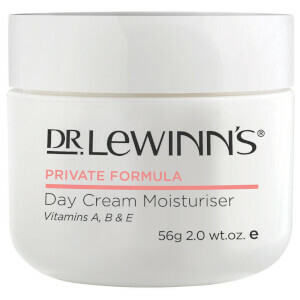 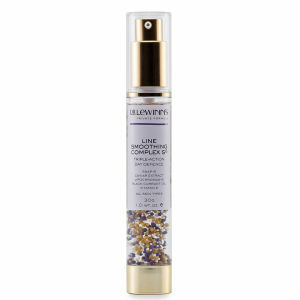 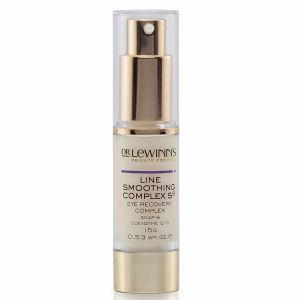 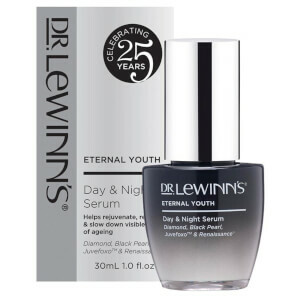 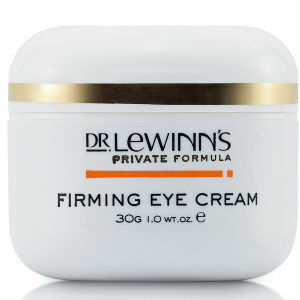 For over 25 years, Dr. Lewinn’s has been pushing boundaries in anti-ageing skincare in Australia & is a leader in developing top performing, quality products that deliver real results, addressing not only individual skin concerns for people of all ages, but individual lifestyles too.